A spacious 6 bedroom detached duplex located at Maitama is available for outright sale. 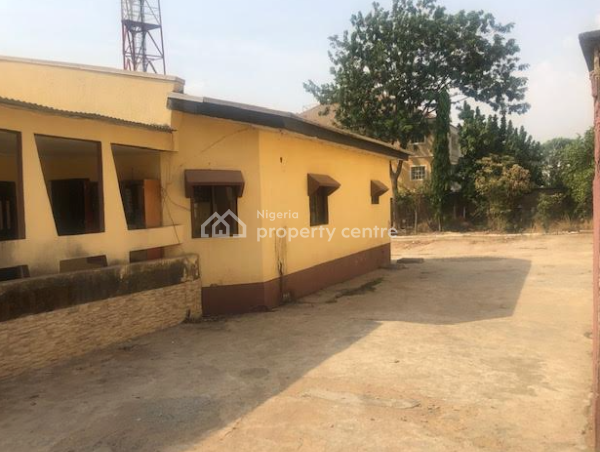 This house consists of large parking space, and its located in a good residential area in Maitama with top notch security. The information displayed about this property comprises a property advertisement. Nigeria Property Centre makes no warranty as to the accuracy or completeness of the advertisement or any linked or associated information, and Nigeria Property Centre has no control over the content. This property listing does not constitute property particulars.The information is provided and maintained by Ap Global Homes And Investments Ltd.